Written by Adam on September 3, 2018 . Updated November 20, 2018. 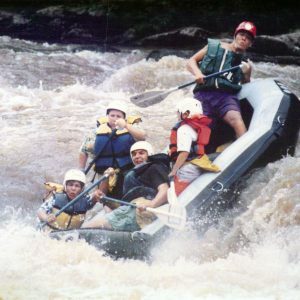 I’m always interested to hear how other people are minimizing their tax liability after retirement. Here is my personal strategy that we’ll be using to reduce our taxes to nearly zero when we stop working. 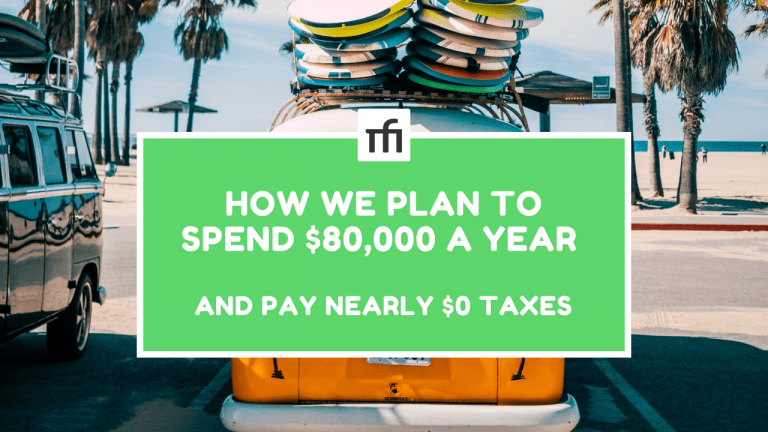 This approach sounds unrealistic, but you might be able to hit $0 in taxes too! Written by Adam on August 27, 2018 . Updated October 24, 2018. 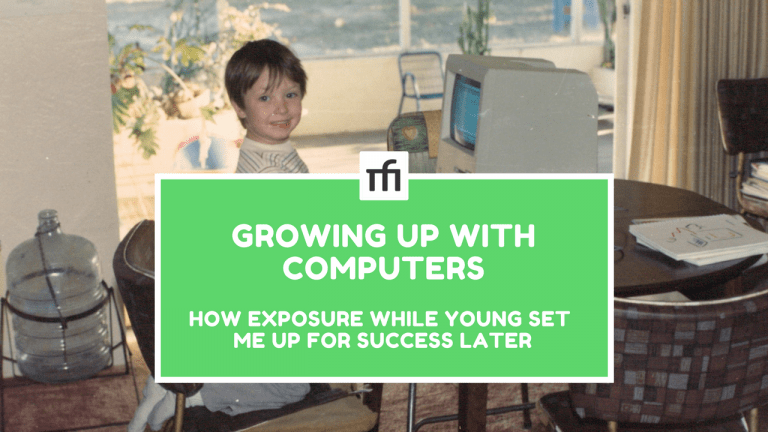 In my 20s I job-hopped quite a bit – always seeking out more interesting projects, more engaged teams, and higher pay. 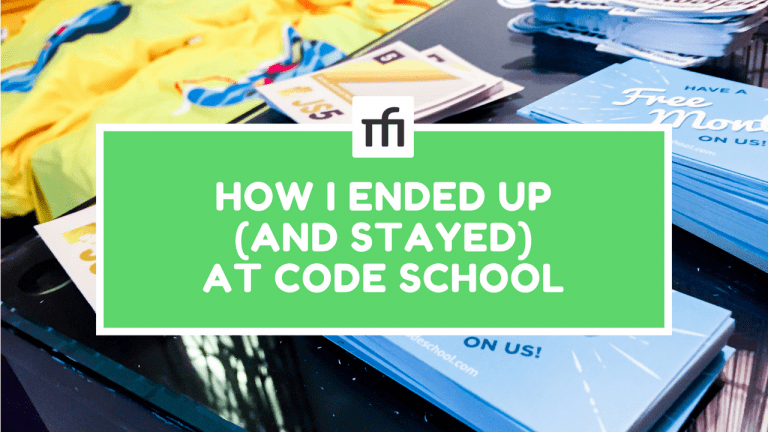 When I landed at Code School something clicked – leading me to stick around far longer than any job I’d had before. This is why I’m still here almost 8 years later. Written by Adam on August 20, 2018 . Updated October 24, 2018. 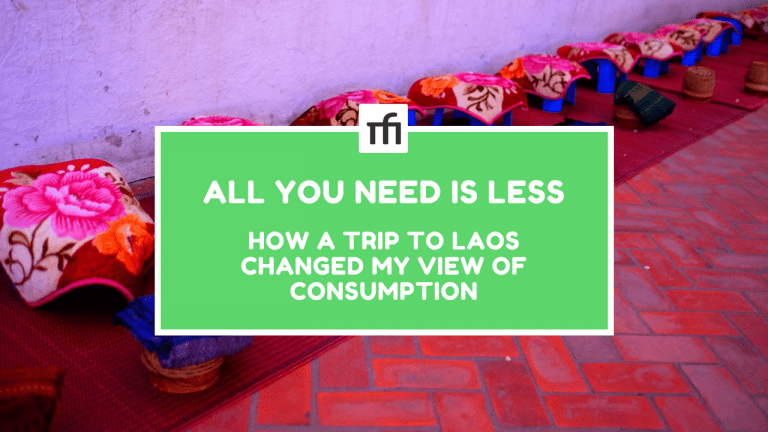 A recent trip to Laos changed my view of consumption and what I need to be happy. 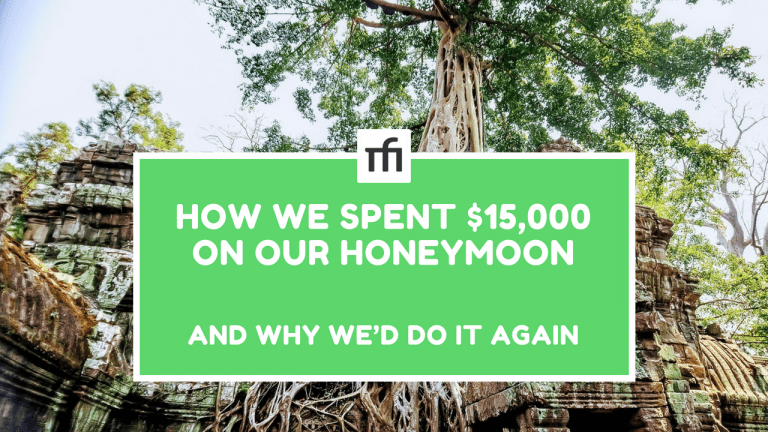 With only a few interactions – with local farmers, children, and students – my mindset for living with less moved even farther towards the minimalism side. Written by Adam on August 13, 2018 . Updated January 30, 2019. 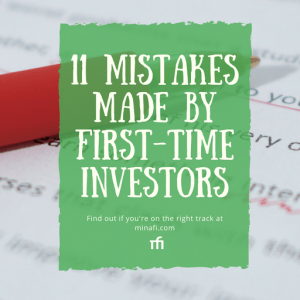 Dividends may seem like a free money, but if you’re not prepared for it you’ll be caught with an unexpected tax-burden at the end of the year. 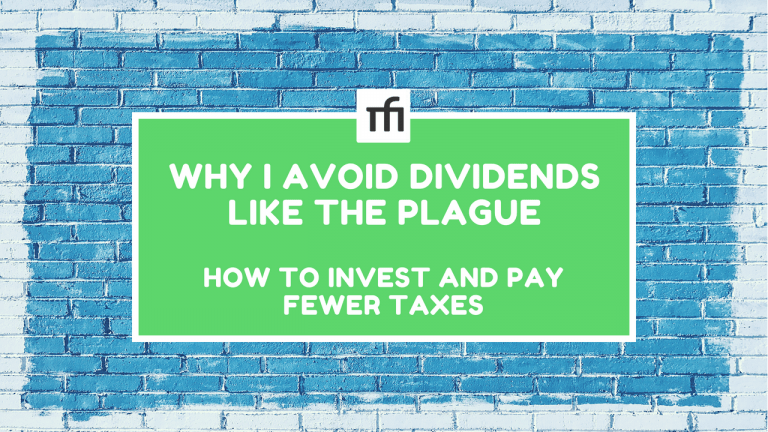 My own investing strategy relies on both reducing dividend in taxable accounts and embracing them tax-advantaged ones. This allocation helps to cut taxes to the bone. Written by Adam on August 6, 2018 . Updated November 17, 2018. For the first time in our lives, we traveled with a guide and a schedule to Vietnam, Laos and Cambodia. The cost of this trip? Around $15,000 for 2 weeks. It was an absolutely amazing trip filled with friends, memories and as much delicious food as we could stomach. Written by Adam on July 30, 2018 . Updated October 24, 2018. Written by Adam on July 23, 2018 . Updated October 24, 2018. Every quarter I analyze my investments, share my net worth and assets with the world. This was a crazy quarter. 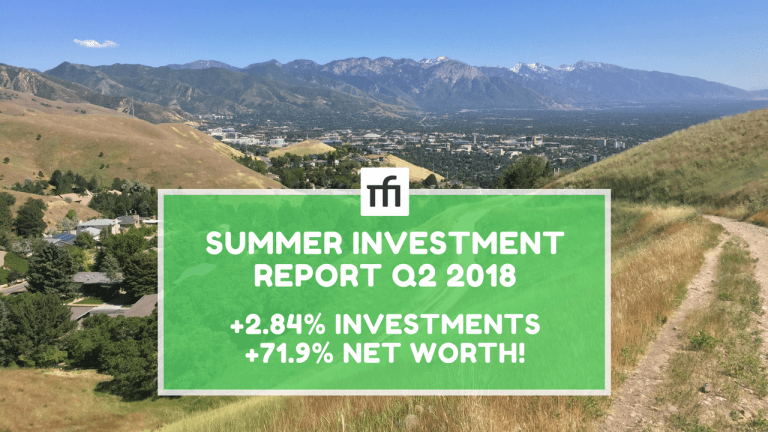 My investments inched up 2.84%, but my net worth jumped an astounding 71.9%! See what led to this dramatic and unexpected jump. Written by Adam on July 16, 2018 . Updated October 24, 2018. 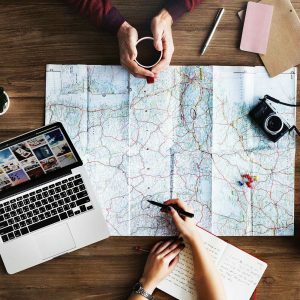 What would you do if you could plan out every minute of every day? Would you schedule activities, leisure or work? I recently tried an exercise which helped me understand what’s most important for me to focus on. 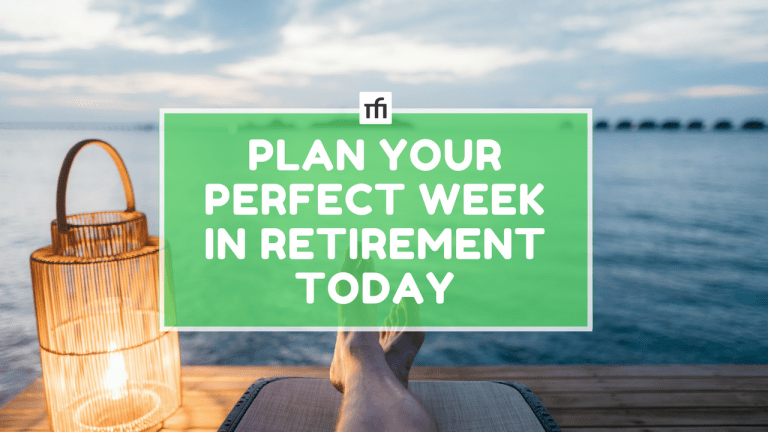 Try it for yourself and see what would make up your perfect week. Written by Adam on July 9, 2018 . Updated October 24, 2018. 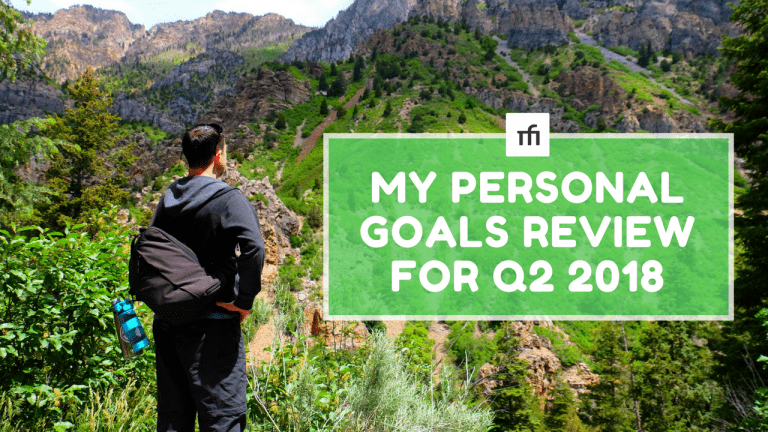 Each quarter I lay out a bunch of goals I want to tackle. 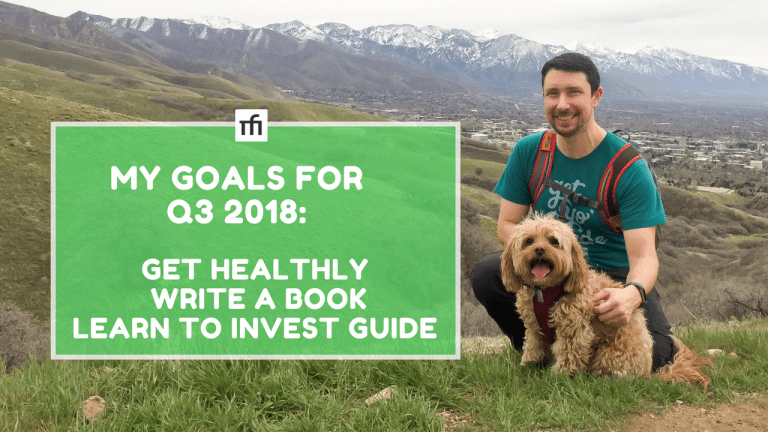 For this quarter, I’m aiming to get healthy, write a book and create an interactive guide to investing. Written by Adam on July 2, 2018 . Updated October 24, 2018. 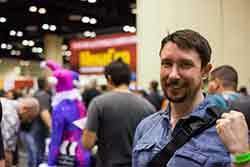 In Q2 I set very ambitious goals – explore Utah, be healthy, make money, draw more visitors to Minafi. In retrospect, my wording on these goals didn’t align with what excites me most – creating and teaching. 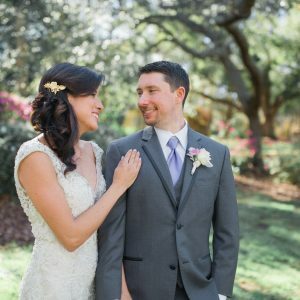 Here’s how I did on these goals and what I learned from the experience.